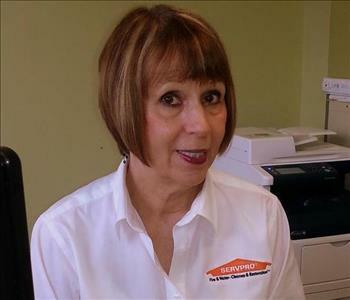 Holly is the Office Manager for SERVPRO® of Cumberland County. She joined the company as an Administrative Assistant in 2011 and was promoted to Office Manager in 2014. She is a member of the Human Resource Association of Southern New Jersey and holds a Water Restoration Certification from The Institute of Inspection, Cleaning and Restoration. Holly is the go-to person when the company operates in “emergency mode.” Her knowledge of water restoration and production processes ensures the smooth handling of the intricate aspects of our large loss division franchise. Holly enjoys spending time with her children, Logan and Makenna. She enjoys camping, fishing, and riding quads. Born and raised in Dennisville, Holly graduated from Middle Township High School and currently resides with her family in Dorothy. 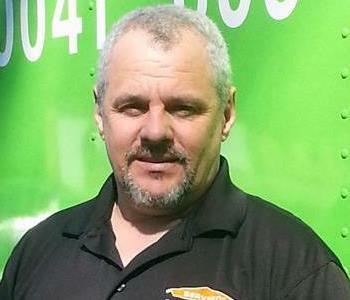 Joe is the Production Manager for SERVPRO® of Cumberland County. 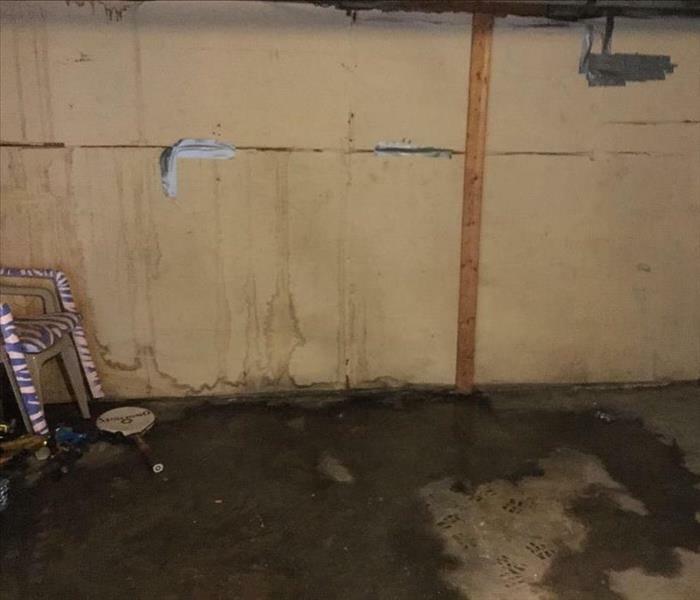 He holds certifications from the Institute of Inspection Cleaning and Restoration (IICRC) in Water Damage Restoration, Fire and Smoke Damage Restoration, Applied Structural Drying, and Applied Microbial Mold Remediation. He also holds a certification for Biological Hazard Remediation from the American Bio Recovery Association (ABRA). Prior to joining SERVPRO, Joe was employed in the asphalt industry for 27 years as a Plant Manager and Quality Control Manager. He holds a New Jersey Asphalt Certification I and II and an Engineering Technologies Certification I and II (NICET). Joe is an avid salt water fisherman and enjoys riding quads. He lives with his family in Dorothy. 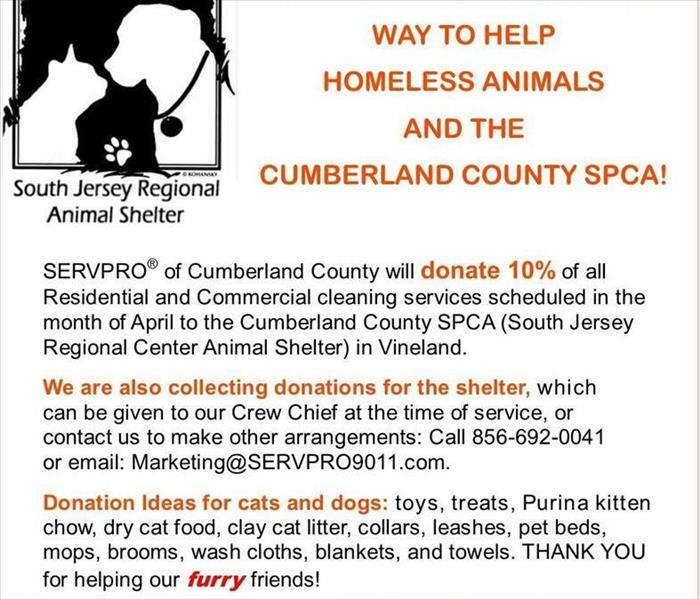 Louise is the Production Coordinator for SERVPRO® of Cumberland County. Her primary duties are project management, production communication and scheduling and safety coordinator. 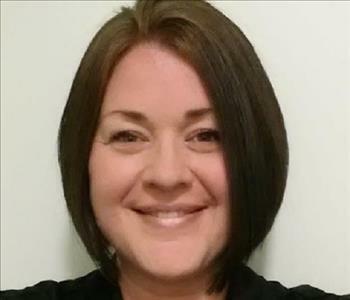 Prior to joining the SERVPRO® team in 2013, she was employed as Safety Director for Wares Van & Storage in Vineland. She was also an Operations Manager at Wares where she was employed for over 15 years. Louise is active with the Bridgeton, Millville, and Vineland chambers of commerce. She lives in Pittsgrove Township where she loves to work in her garden. Angela Stephens, Lead Administrative Asst. 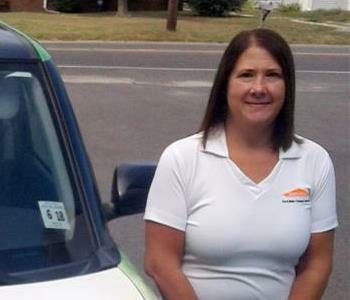 Angela joined the SERVPRO® of Cumberland County team in 2013. She was promoted to Lead Administrative Assistant in 2014. Angela is also a certified Water Restoration Technician with the Institute of Inspection, Cleaning and Restoration (IICRC). Prior to joining SERVPRO®, Angela worked as a licensed Personal Lines Insurance Producer for the State of New Jersey and Commonwealth of Pennsylvania, writing homeowner and automobile policies. She has dedicated over 15 years to specialized client services with a study in Sign Language Interpretation and Computer Systems Support – Microsoft Certified Solutions. Angela lives in Egg Harbor Township with her boxer, Dozer. Colleen joined the SERVPRO® of Cumberland County team in 2016 as a Business Development Consultant and has been involved in the emergency restoration business since 2015. Prior to joining SERVPRO® of Cumberland County, Colleen was employed for eight years in operations management for a medical management vendor and spent 15 years in corporate travel. Colleen is a board member for the Greater Millville Chamber of Commerce and is also active with the Chambers of Commerce for Bridgeton, Vineland and Southern New Jersey. She is also a member of various industry professional groups in Southern New Jersey. Colleen has two sons, Evan and James, who are both active US Military. Colleen currently resides in Hammonton, the blueberry capital of the world.